Guess who’s never written a blog before? This person right here. Hello! Hola! Ciao! Bonjour! Namaste! I guess there is a first time for everything and as we dive deep into this adventure, we shall take that plunge together! Horray! 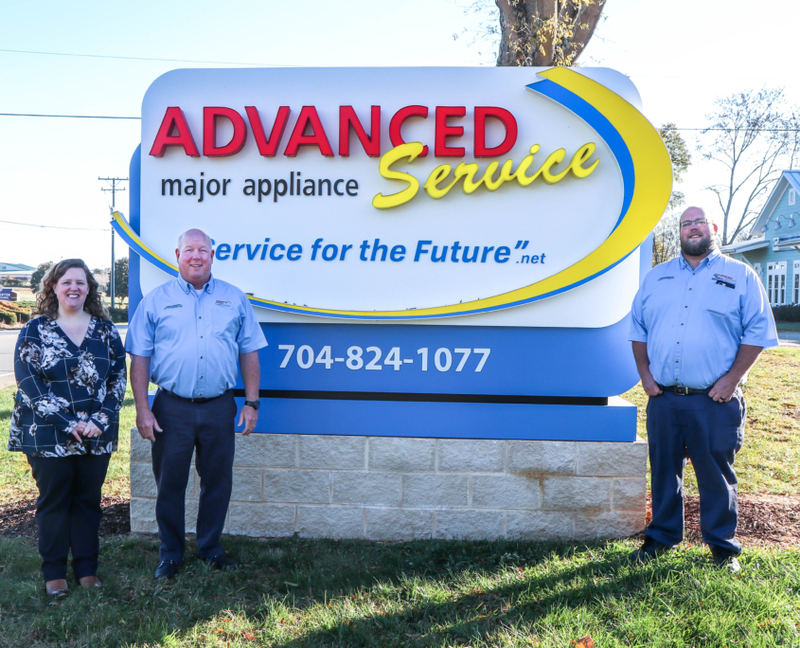 Welcome to Advanced Appliances’ very first Blog post, on our brand new blog, on our awesome-sauce new website! Isn’t it great? I’m in love with it. It’s user friendly, chalk-full of useful information, and best yet, now you can schedule your service appointments right online from our site! How cool is that!? I think it’s time for some introductions? What do you guys say to that? My name is Sheena. I’ve been with the Advanced Family for a little over 2 years. Besides running this awesome blog, I work in the billing department. Two other wonderful ladies work with me, Christy and Leah! 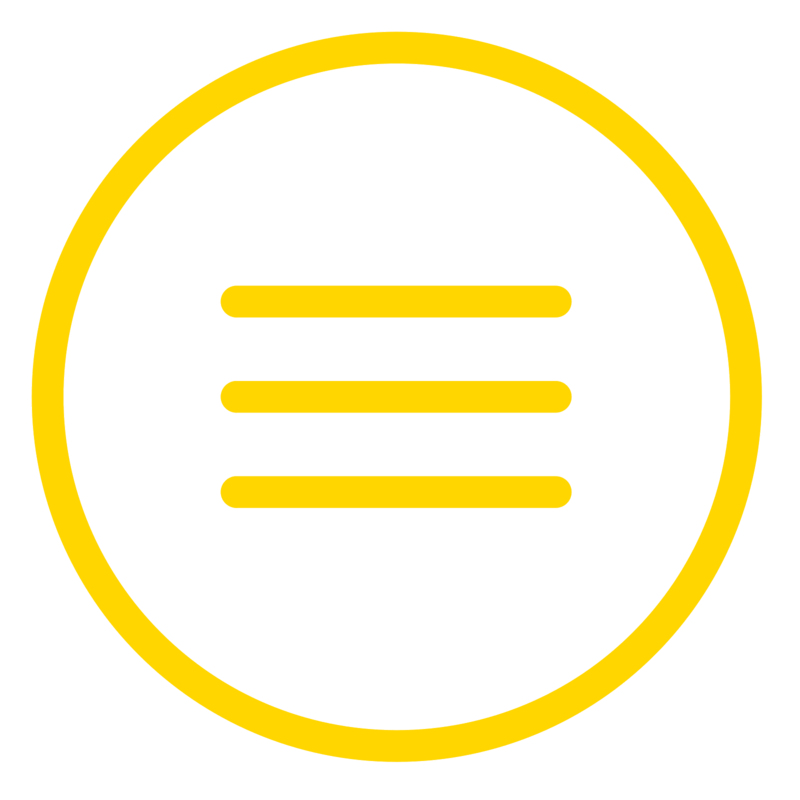 We try our best to make the process simple between you and your warranty company when it comes to payment and collections. Hi from us in billing! 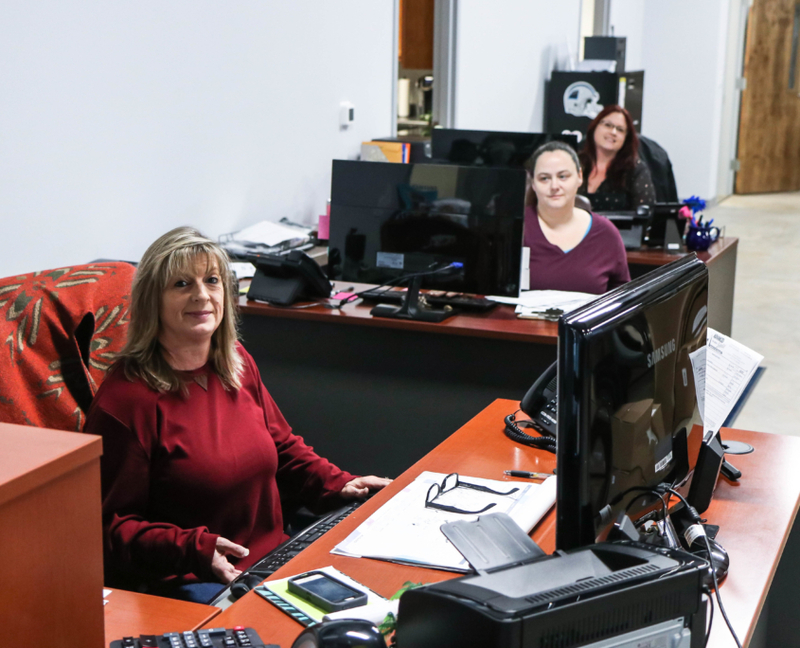 If you have ever gotten a phone call from us, more than likely it came from one of the hard-working ladies in our call center. Judy is the manager in that department, and she’s been with Advanced forEVER (Literally. She’s was around when the company upgraded to our prior building). Debby, Debra (don’t confuse the two!) and Rhonda work with Judy in scheduling service and parts as well as doing their best to answer your questions. 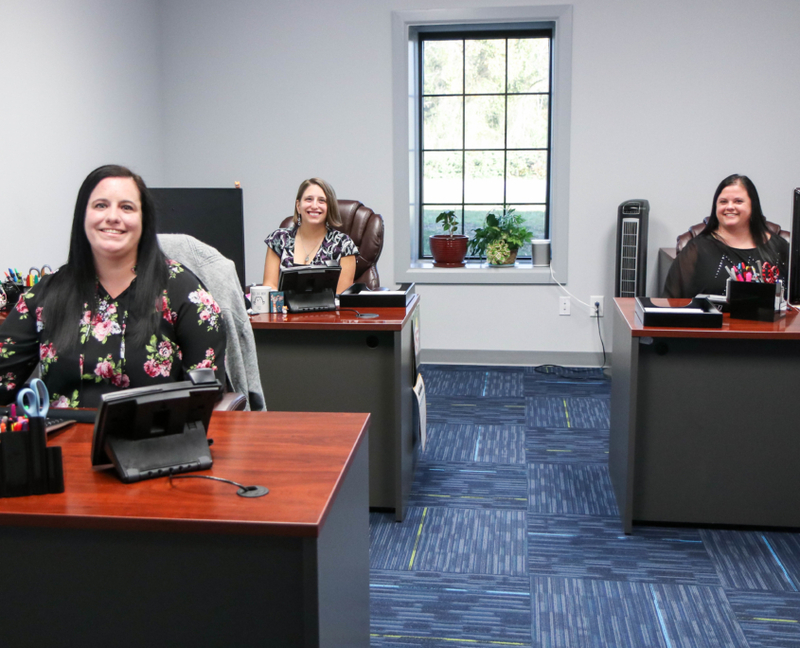 The lovely ladies up front waiting to assist you. If you need to order parts, talk to Michelle, Beth, or Liz, the bomb-diggity chicks in the shop. They are in charge of the stock kept on the technician’s vans as well as ordering any parts that our customers might need. The hardworking ladies in the shop. We can’t forget the Isenhour Crew! Jeff is our fearless leader who founded the company back in 1986. 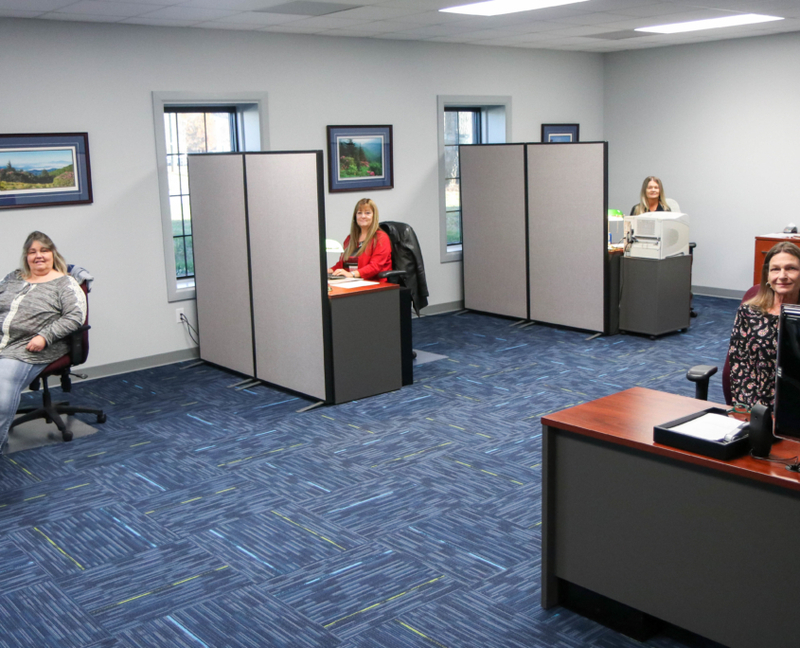 He’s worked hard to grow us to the established company we are today and it was pure hard work, determination, and the best customer service he can offer that got him there. His son, Zack, is the Service Manager, while his daughter, Courtney, is the HR Manager. 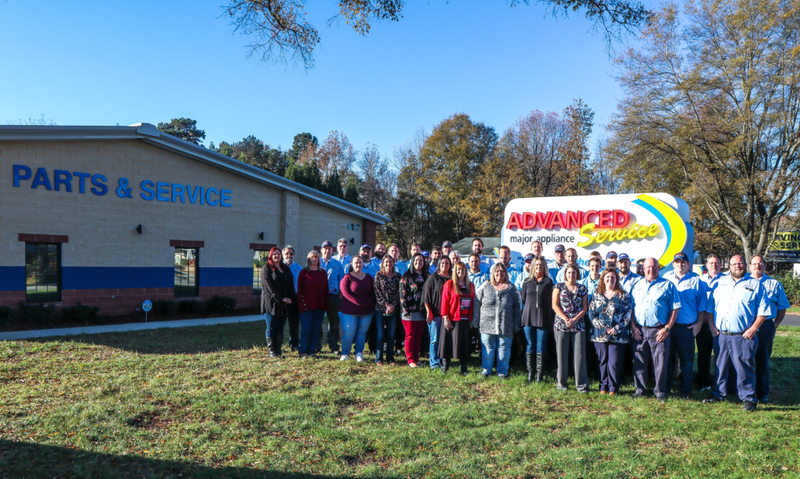 There are currently 29 Technicians apart of our Service Team. Each is unique and individualistic with their own area (zip codes) they are in charge of servicing. 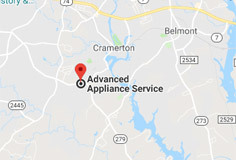 They all have appliance preferences and strong points, though each technician is factory certified and trained to service all of your major appliances. If you really liked the technician who visited your home, feel free to request them if you ever need service again! I have to put Sidney’s name here, because Sidney is our most commonly requested technician. Training school. Time to learn! Now, I said “factory certified and trained”. What exactly does that mean? 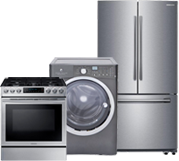 We are a WFCC provider, which means offer Whirlpool Factory Certified Care. Our technicians have bi-annual training courses with not only Whirlpool but Frigidaire as well, to learn about the latest and greatest upgrades and changes in the appliance world. That also means they have access to Whirlpool and Frigidaire’s tech-line and can speak directly to appliance engineers to narrow down any issues you’re facing to make sure your appliance repair is as quick and accurate as can be! Before I go any further, I’d like to take a moment to thank you, each and every one of you, for your patronage, loyalty, and support for small, local businesses. Without you, our wonderful customers, we wouldn’t be where we are today. A lot of you have used us, repeatedly, through the years, and we greatly appreciate you. Trust us, we don’t want your appliances to break, but we are grateful that you allow us to fix them for you. So to all of our prior, current, and future customers, thank you, thank you so very much. https://www.serviceforthefuture.net/wp-content/uploads/2018/12/IMG_6037.jpg 3434 5732 Courtney Isenhour https://www.serviceforthefuture.net/wp-content/uploads/2018/10/logo.png Courtney Isenhour2018-12-03 19:11:162018-12-06 15:38:10WELCOME TO OUR NEW WEBSITE! !